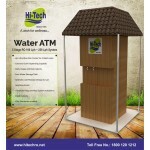 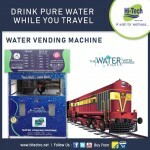 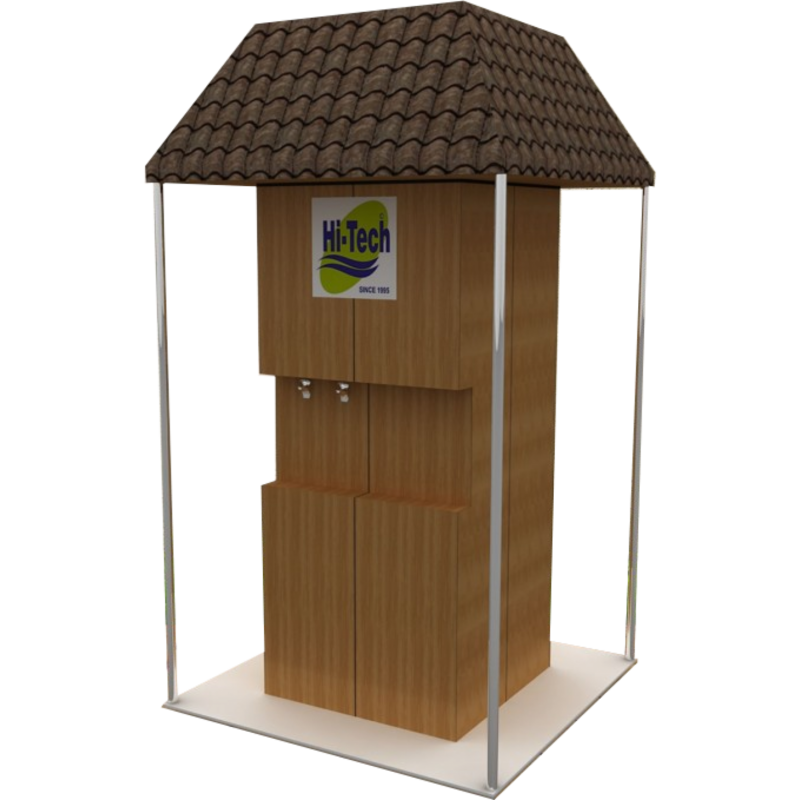 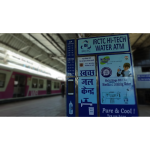 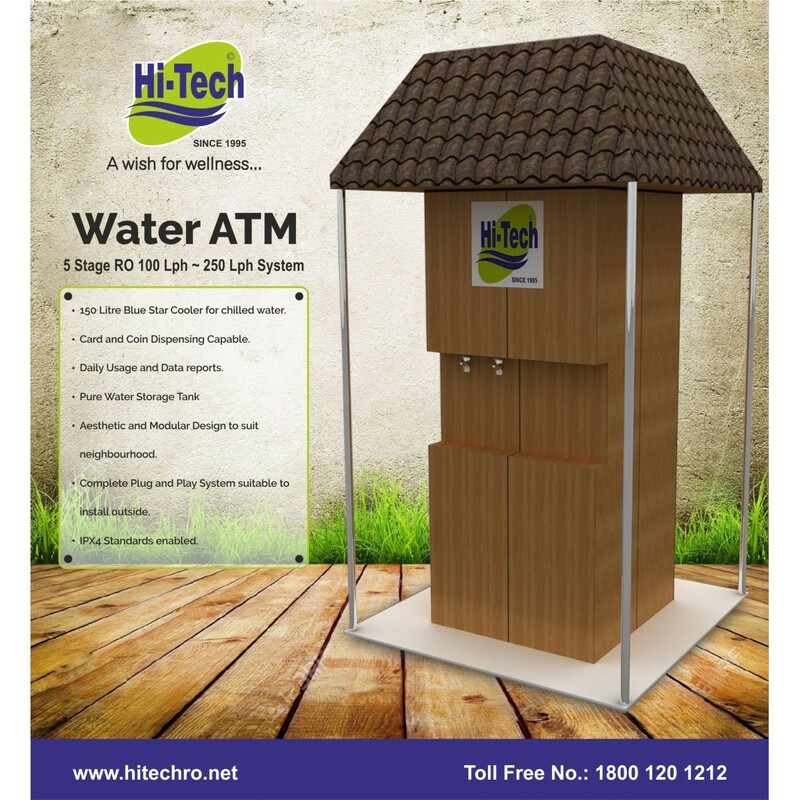 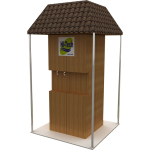 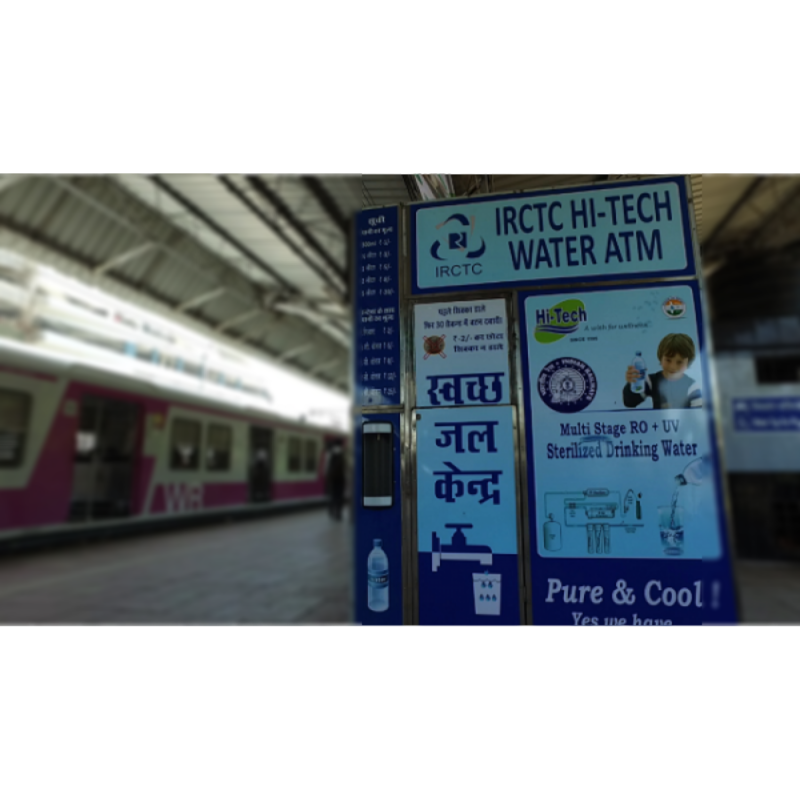 Hi-Tech, has taken an initiative in catering the community-based drinking water projects in the year 2004 from Kutch area of Gujarat which is presently having more than 2000 installations. 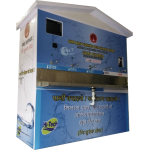 The WASMO initiated Project was boasted with “PRESIDENTIAL AWARD” and appreciated with UN Affiliation. The project with a motto to provide Pure & Safe Drinking Water to the village community, Hi-Tech have successfully completed many such projects in various states including Gujarat, Maharashtra, Rajasthan, Punjab, Haryana, Karnataka, and Kerala.